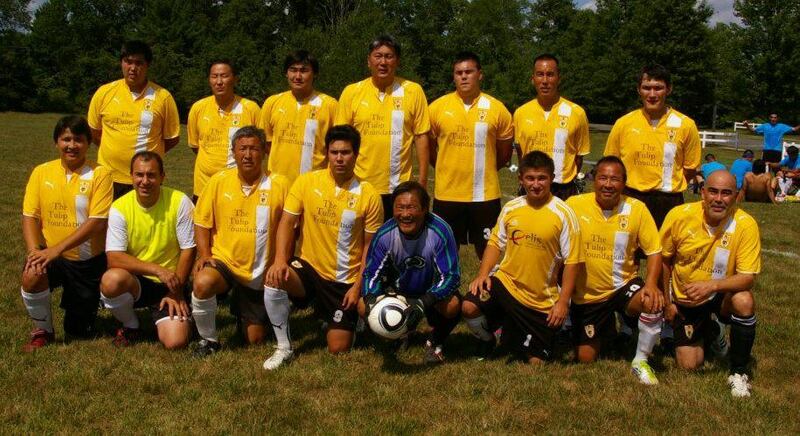 An All Mongolian Soccer Tournament will be held Memorial Day weekend in Arlington, Virginia. The Kalmyk Djangar team plans to participate. Games are tentatively scheduled for May 24, 25 and 26 at Long Bridge Park (475 Long Bridge Drive, Arlington, VA 22202).